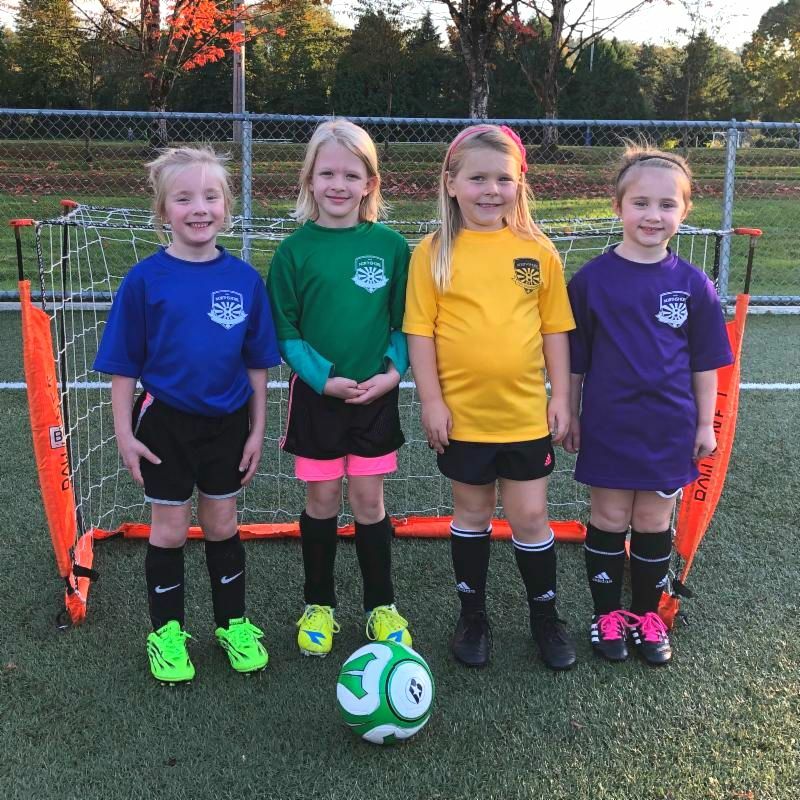 Early Bird Registration opens up April 1 for players on all U6-U19 NYSA recreational soccer teams playing in the Fall 2019 season. Register before June 1 to save $25 and guarantee your roster spot on a team. Placement preference is given to returning players requesting to stay with their previous team and coach. Starting June 1, registration continues but with specific placement requests being handled on a first-come, first-served basis until a team is full. Click here to register your player starting April 1. It's not too late to sign up for our annual NYSA Spring Break Camp taking place April 8-12 for players born 2008-2013. This is a great opportunity for players to work with licensed, premier-level coaches on technical skills in a challenging yet fun environment. 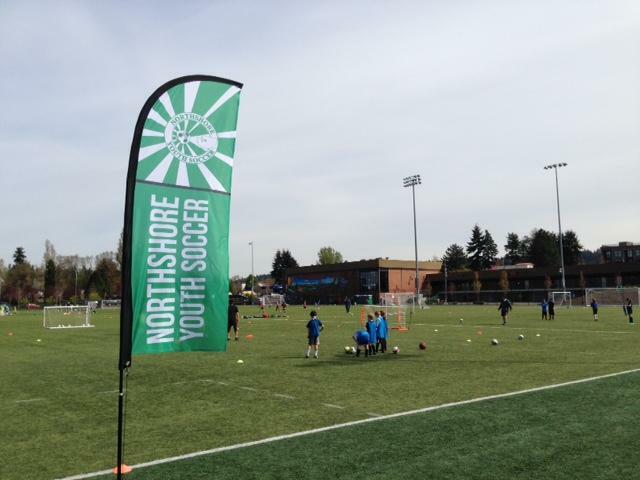 Sessions are 9am-12pm at Woodinville Sports Fields and each will end with small-sided games. This camp is a great way to get in extra touches before tryouts! Click here for Spring Break Camp details! NYSA Summer Camp registration is now open for players age 6-12 with 4 weeks to choose from in July and August. Each 5-day session is 9am-noon and will be tailored to your player's skill level. Click here for NYSA Summer Camp details! 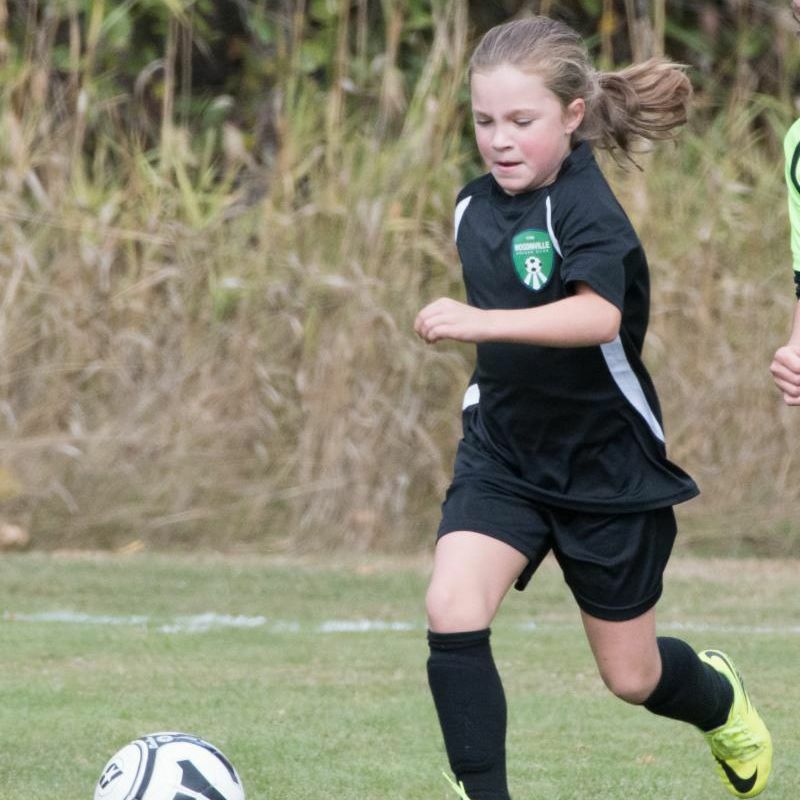 Our premier soccer club is also hosting Sound FC Advanced Skills and Finishing camp options, with multiple weeks available from 9am-1:30pm in Woodinville for players age 8-15. Click here for Sound FC Summer Camp options. There is still time to sign up for our brand new 5-week Spring League for players born in 2011 & 2012. Matches are on Saturdays starting May 11 (no trainings). 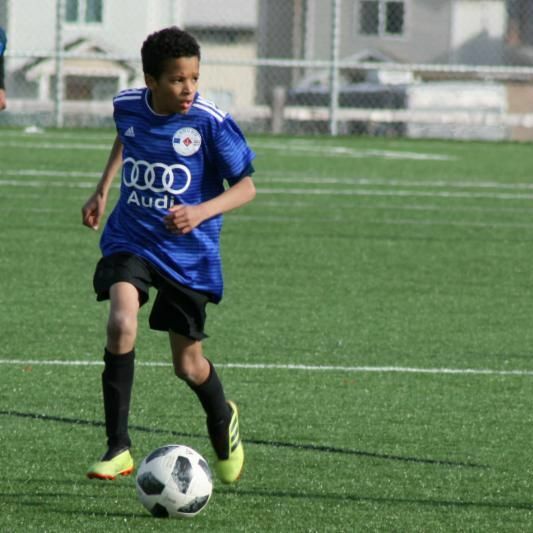 Click here for Spring League details! 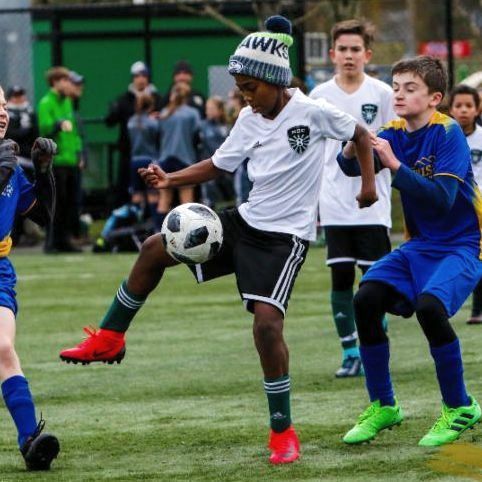 If your player is looking for a higher level of soccer competition, tryouts for Northshore Select and our premier club Sound FC (formerly Greater Seattle Surf Soccer Club/FC Alliance) are coming up in April, starting with players born in 2011. 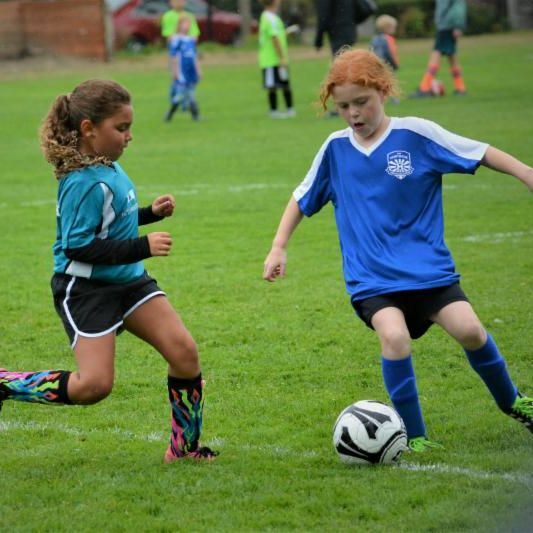 Northshore Select Club is excited for the return of the annual Spring Street Soccer program. This is a great chance, prior to tryouts, for any player born 2010-2007 registered in Northshore Youth Soccer to come out and play small sided games for free, just fun, with randomly selected teams, supervised by NSC staff. 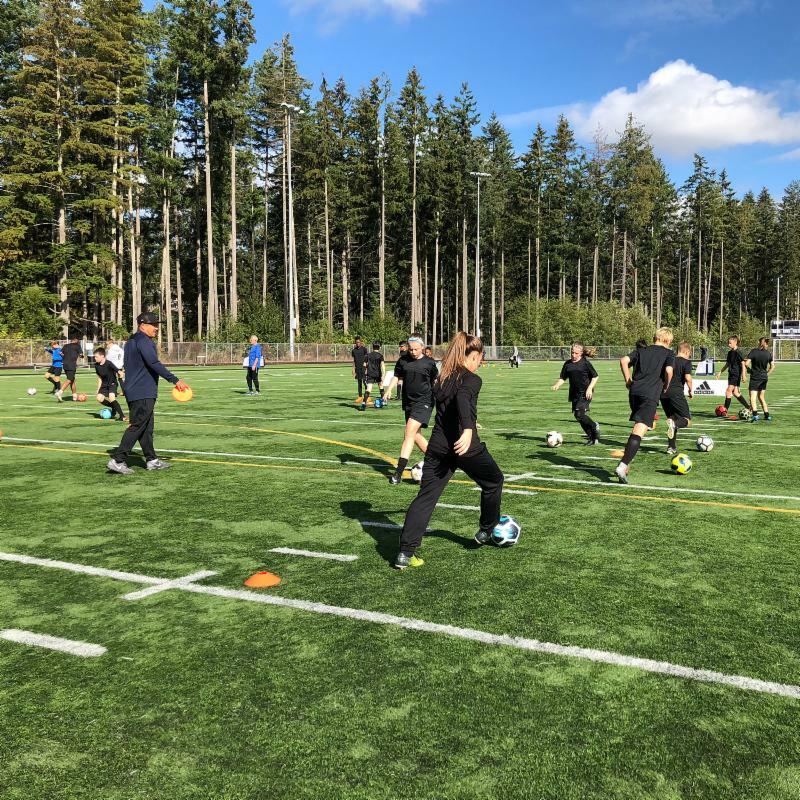 Street Soccer 2019 takes place every Wednesday in April at Forsgren North and South fields starting at 5pm.